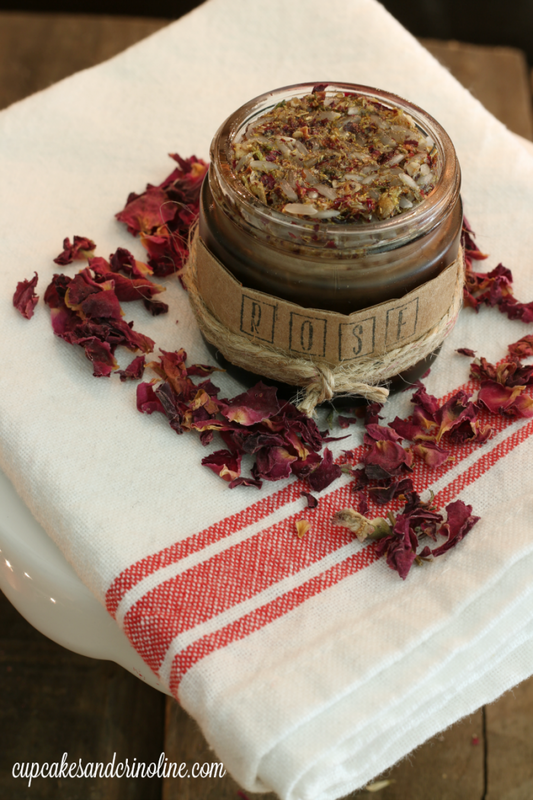 Put your best face forward with this gentle, Homemade Rose Petal and Chamomile Face Scrub! 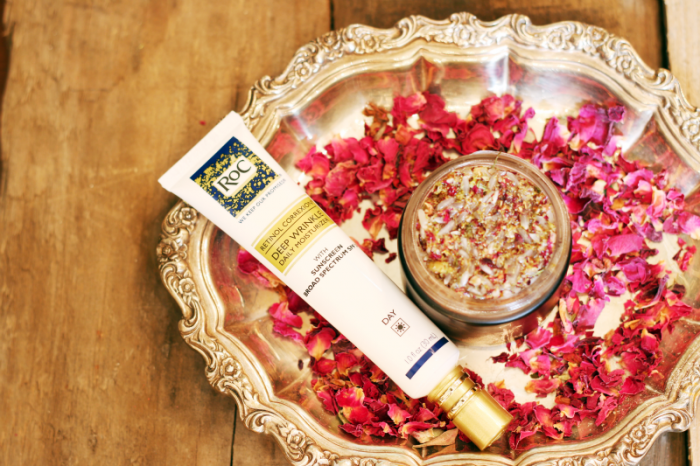 It’s officially picture-taking season and today I’m going to give you some tips to get ready for it involving skin care. For years when I had photos taken I almost always had a ruddy look to my skin. Ruddy is my nice way of saying red. It seemed that no matter what, my skin was red or my eyes were closed or both. It was a bit (a lot) embarrassing. I slowly learned that one step I could take to counteract this was to use the proper skin care products so that I didn’t encourage the ruddiness. 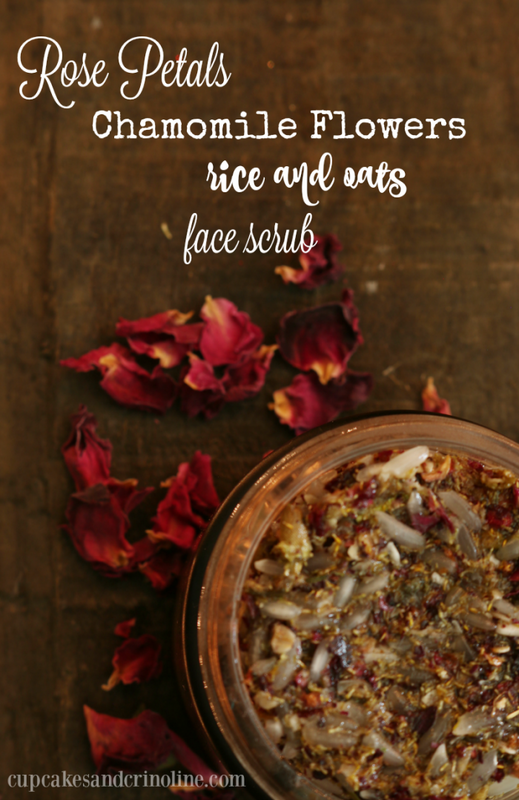 I also started making my own skin care concoctions including this homemade face scrub. Today, I’m going to share the best of both worlds with you. 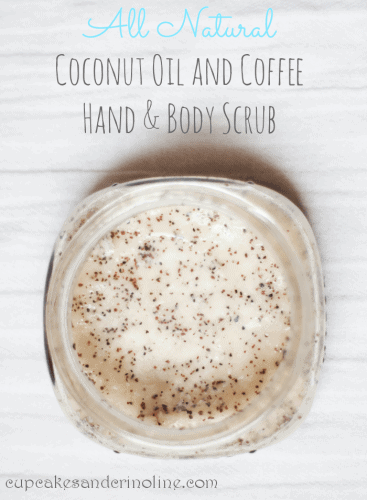 A product you can purchase that will treat your skin right and a gentle homemade face scrub to make for yourself or to give as a gift. 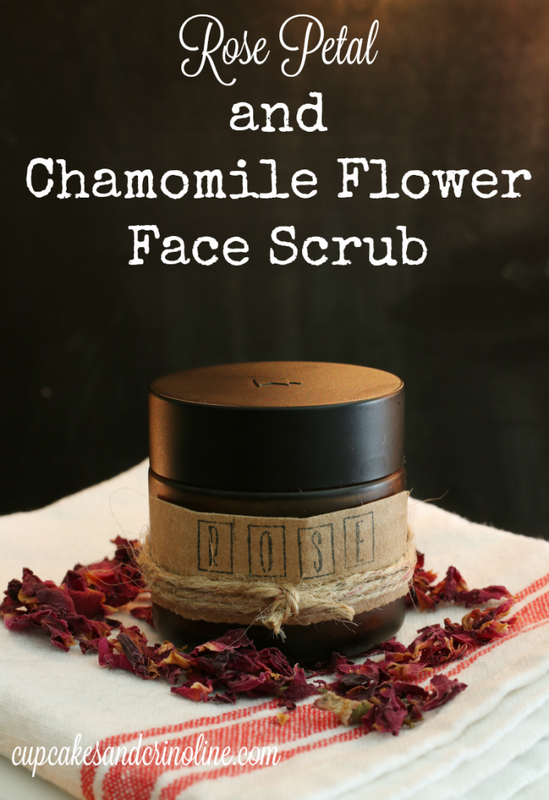 Rose Petal, Chamomile Flower, and Frankincense Scrub – this is a new ‘recipe’ to me but I am loving the results. 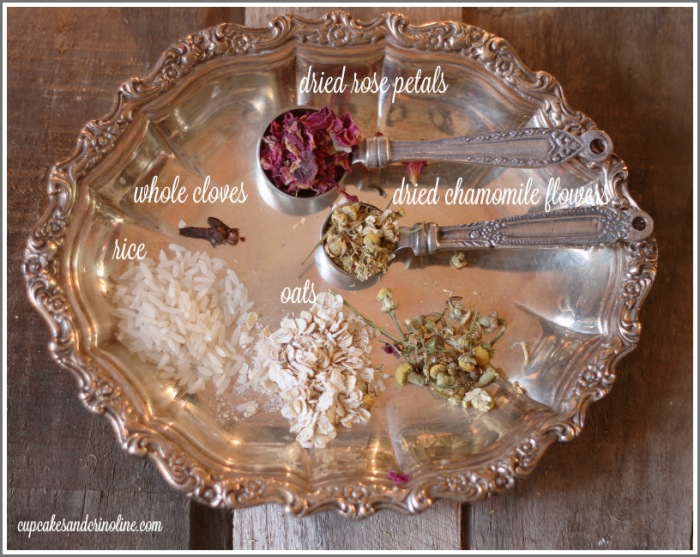 Combine the rose petals, chamomile flowers, oats, rice and cloves in a bowl and using a pestle break it down to a powder or use a small food processor to achieve the same results. 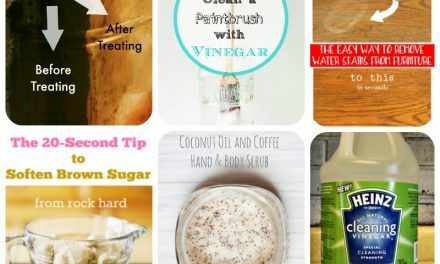 Add the grapeseed oil and frankincense oil and mix well. 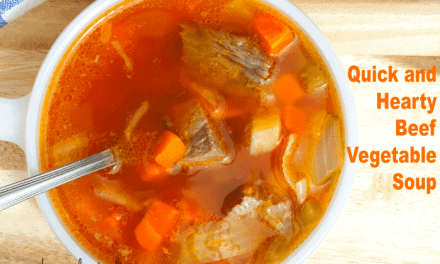 Place in a small glass jar sealed tightly for best results. You can keep it refrigerated so that it will last longer. When you want to use it, use a spoon to scoop out a small amount and massage gently over your entire face and neck avoiding the eye area. Rinse well and apply your favorite moisturizer. 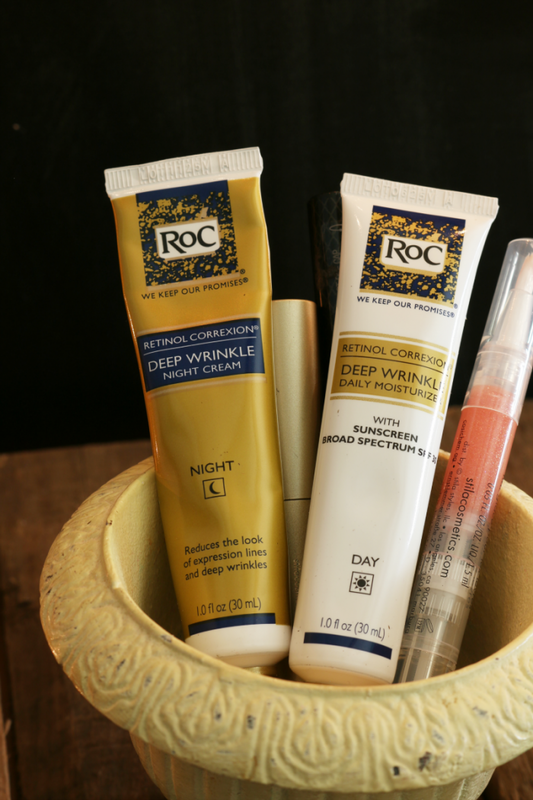 I ‘seal’ the effects in place with either RoC® RETINOL CORREXION® Deep Wrinkle Daily Moisturizer Day Cream or RoC Night Cream depending on the time of day I’m using this. Last week for Thanksgiving my sister surprised us all by arranging to have a family photo taken. It was a nice surprise and thankfully I was ready. I’ve been taking care of my skin, using RoC morning and night and I’m noticing results. 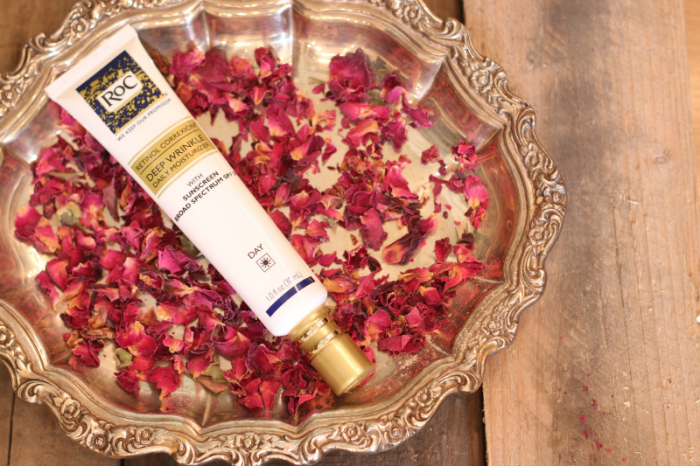 I notice that since using RoC products for a few weeks now my skin tone has improved and my wrinkles are starting to fade away (yay!). In addition to holidays with family and friends my husband and I will be celebrating our anniversary soon. ♥ What special events do you have coming up that you want to be picture-ready for?